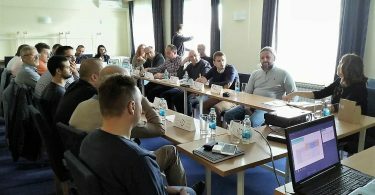 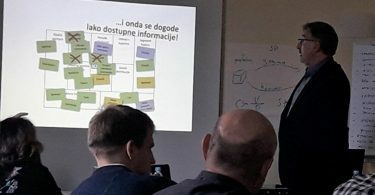 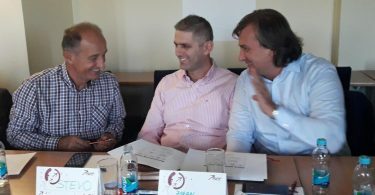 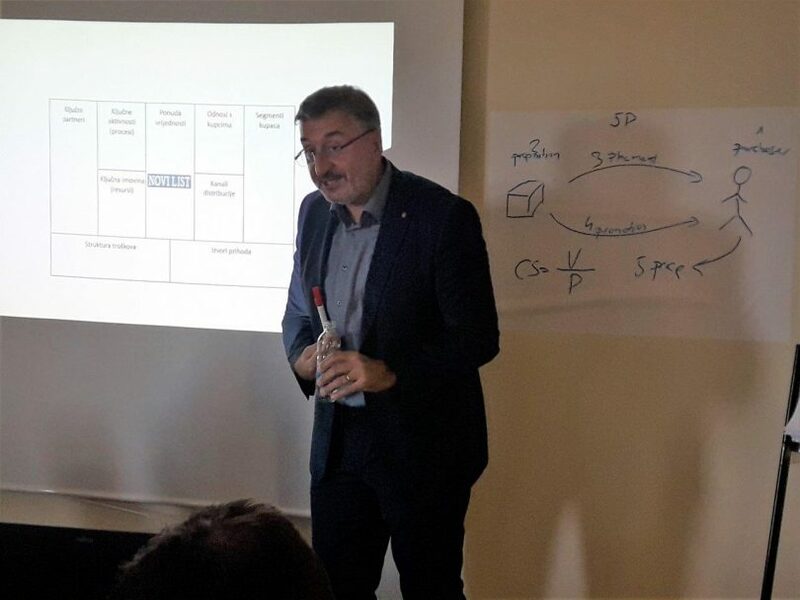 As one of the planned activities within the project KRIN – creation of a regional innovation network, the last of the four planned trainings was held, this time on the topic business model improvement. 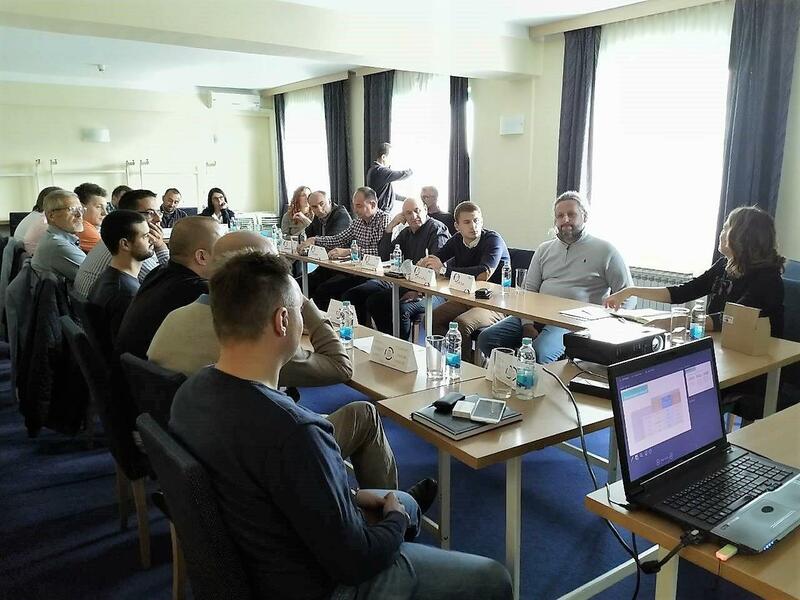 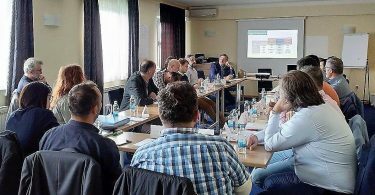 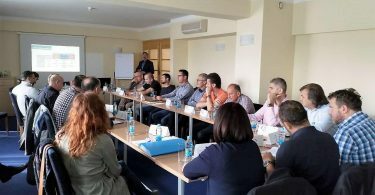 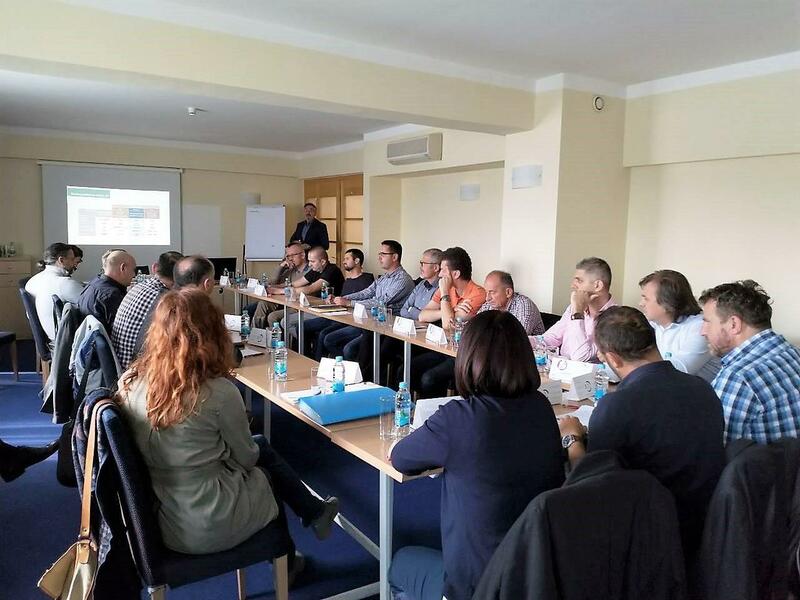 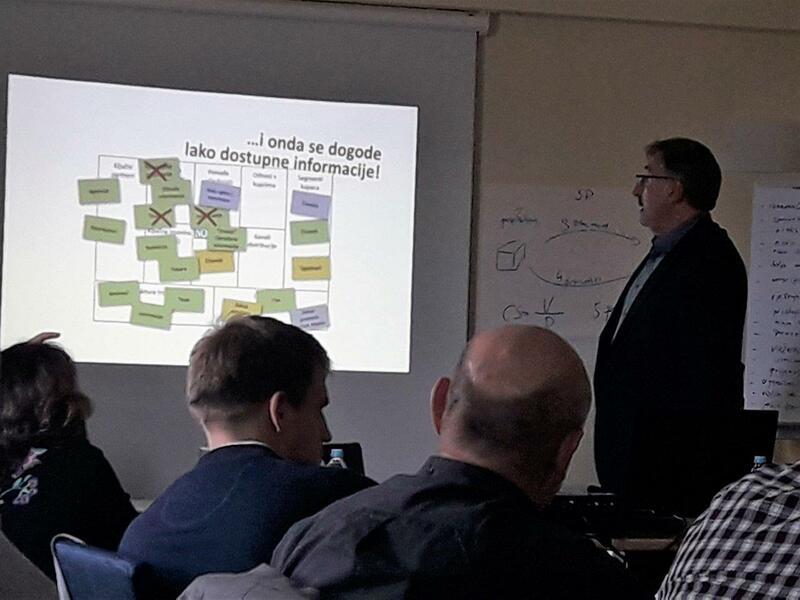 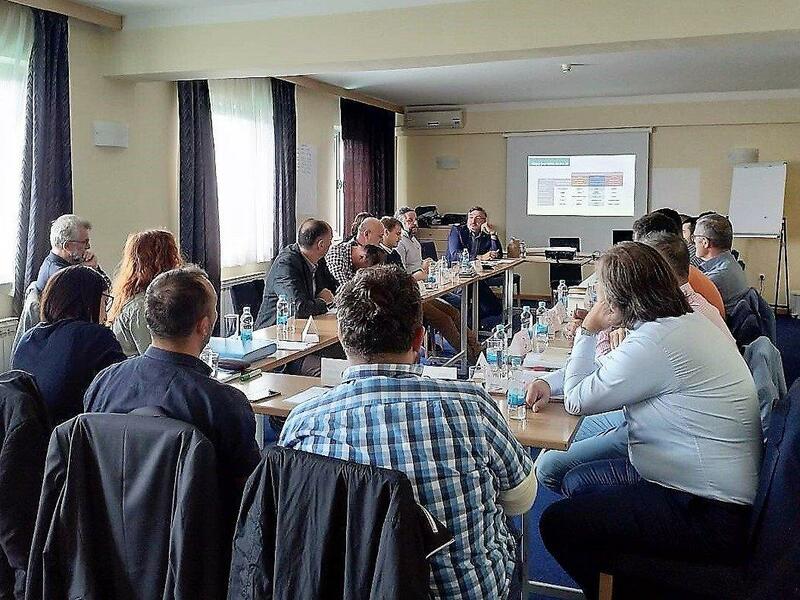 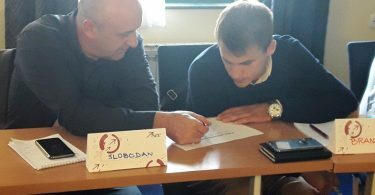 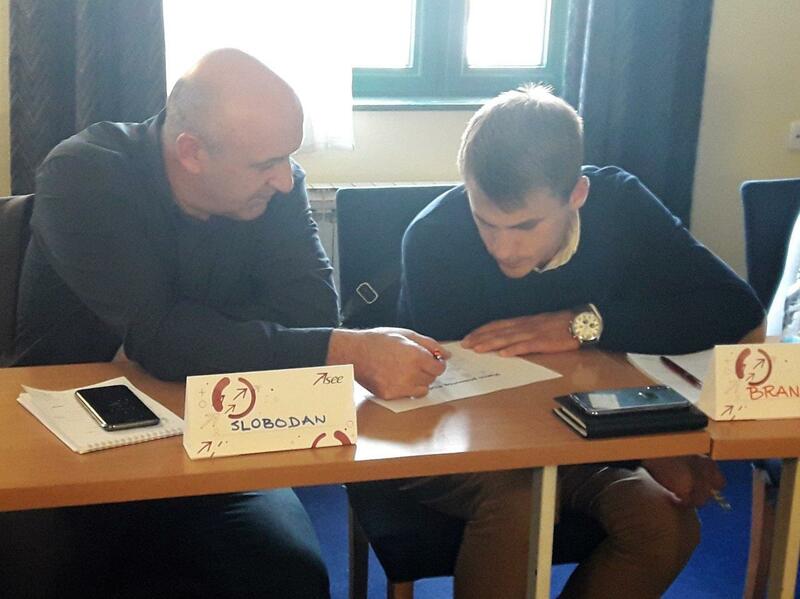 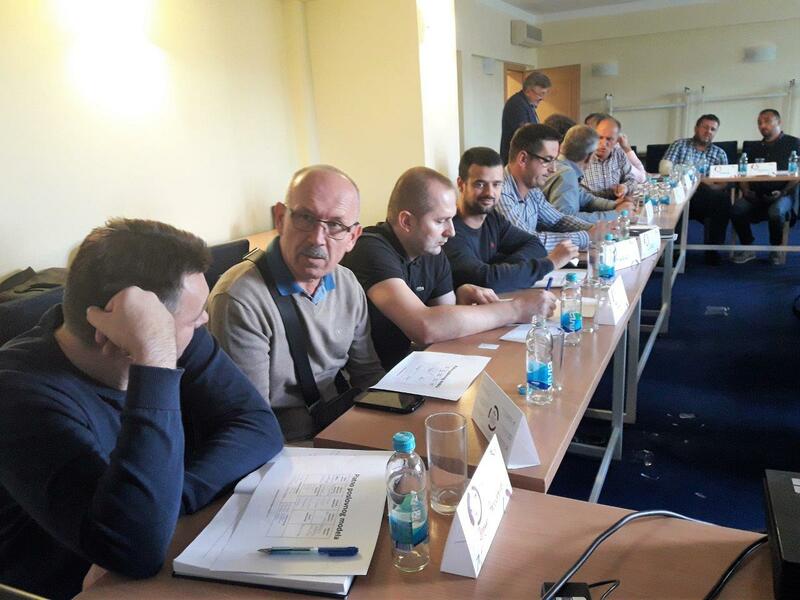 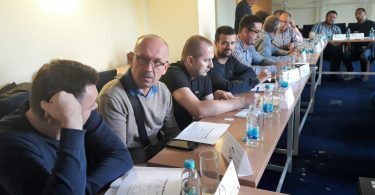 The workshop was attended by twenty directors and their associates from the metal and woodworking industry, consultants, representatives of the Mechanical Faculty of the University of Banja Luka as well as representatives of international organizations who had opportunity to get information regarding of the business model innovation and the tool – Business Model Canvas. 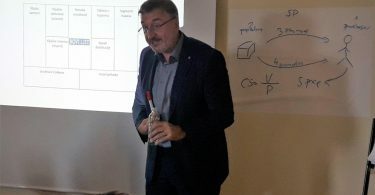 Importance of reflection and changing certain segments of a business was emphasized, with the aim of creation and delivery of higher value for customers and achieving higher profits. 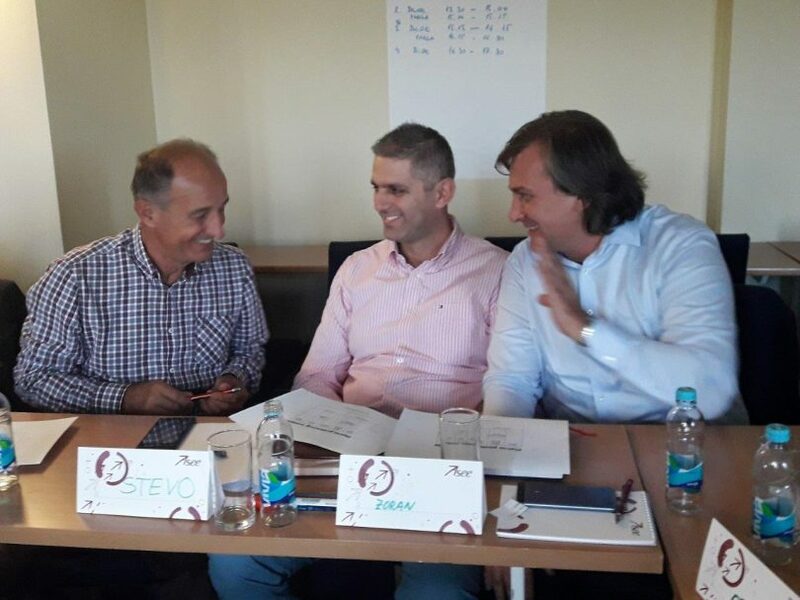 The company’s directors were very satisfied with the workshop, which led many of them to thoughts and plans to improve their existing business models.